we hear about avantgardism all the time but what is it? In the second part of her exploration of modernism Natalie Andrews considers the forming of the avant-garde, the links between different modernisms and the development of postmodern doubt. As Modernism develops into the early 20th century its antagonistic character becomes more pronounced giving rise to the Avant-garde’s reputation for being difficult to appreciate or understand, this can be seen through the development of Cubism for example. 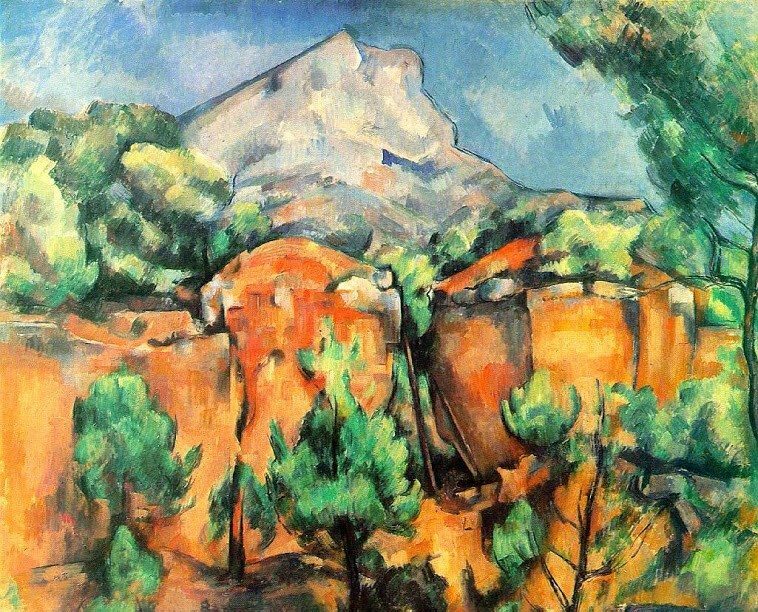 It’s easy to imagine seeing Cubism for the first time that an uninitiated spectator might see no common ground between that and impressionism which is superficially more representational and easier to connect too. Of course Impressionism on deeper scrutiny is exploring time and light in a way which will influence Cezanne and through his practice we see where Picasso and Braque are coming from in their early abstraction. 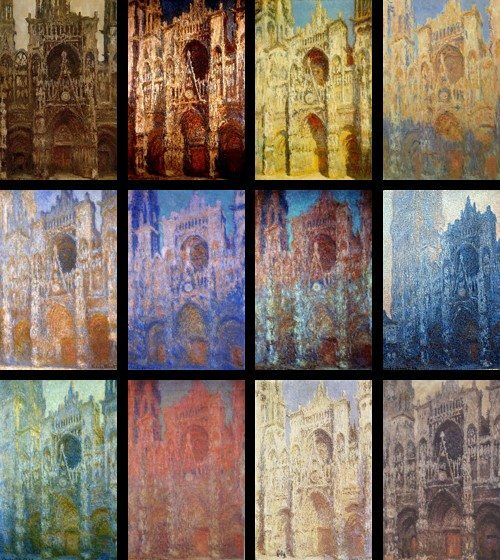 The method employed here (La Cathédrale de Rouen) of observation and repetition is similar to the ethos of experimentation and evidence gathering in the sciences, this approach is systematic and illustrates the searching or exploratory tendency in modernism. 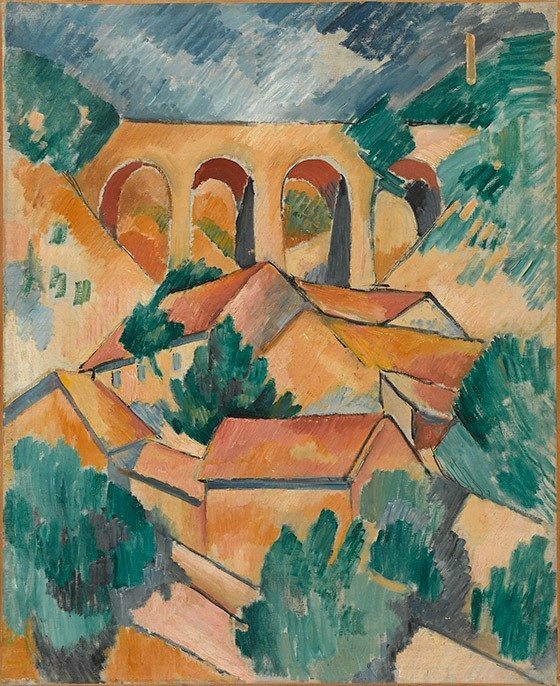 The image below by Cezanne is clearly a bridge between impressionism and cubism, that these connexions are not always immediately clear is evidence that the logic of modernism has difficulty in penetrating the mainstream. As Self draws attention to in his quote above Modernism is not overly concerned with being entertaining so this experimental investigation which is key to practices which we call modernist has an air of seriousness which is not always in keeping with immediate understanding but instead is cultivating a kind of education of the eyes it requires more time and investment from the audience. 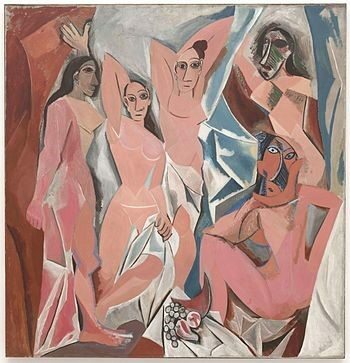 We can also say from looking at Picasso’s image, ‘les demoiselles d’ Avignon’ that this difficulty is not necessarily leading us to pleasant ideas but to difficult ones which are challenging in themselves. The Modernist art movements of the 20th century which are called Avant-garde are highly varied, take into consideration Cubism, Expressionism and Surrealism, visually the work looks different the abstraction of each movement is inspired by and informed by different theories and artists so in what sense are they all modernist? In Cubism, following Impressionism and Cezanne the subject matter is depicted in the round, various angles and planes are shown simultaneously while the finer details are subordinated to the bulk or overall volume this represents a shift to the subject and perception, this will eventually lead to synthetic Cubism and Picasso’s later style where reality is something the artist uses, pushes around to make images which are important in their own right. In Expressionism which is in its self a broad term, following Symbolism and taking Van-Gough as a starting point Kirchner (for example) is interested in communicating a state of mind which places emotion as the key component, the style emphasizes this through bold colour and exaggerated forms. This quotation from Breton (founder of Surrealism) is further evidence of the dense and difficult way in which modernist movements understood their own activity. The key fundamentals which link these movements is this sense of seriousness and a clear utopian vision of the improving and cultivating potential of art, for the cubists this was through a better understanding of the limits and potential of visual perception for the expressionists this cultivation came from finding direct ways to communicate emotional states and for surrealism it came from a better understanding of how ones own mind functioned. To summarise then modernist art movements could be very different from one another but never the less they shared a faith in progress, in the cultivation of the individual through artistic appreciation and in the notion of an underlying universal truth albeit in different guises. 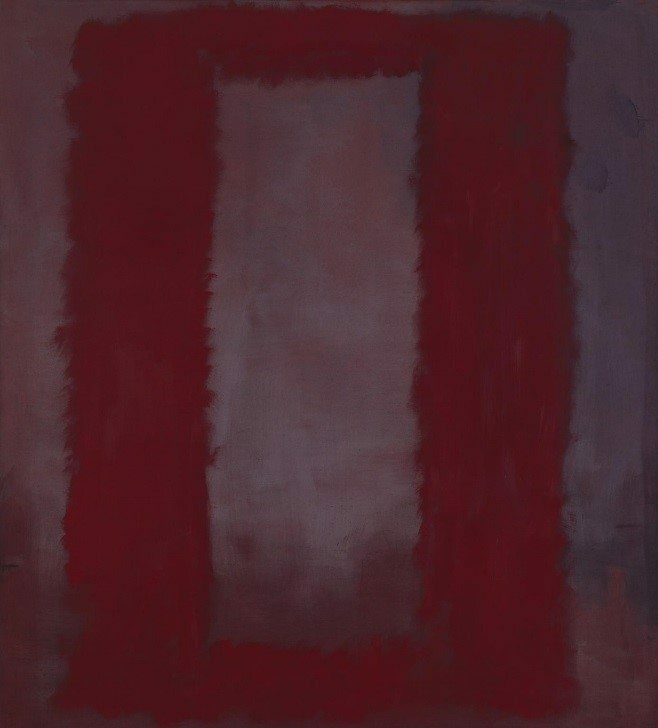 By the standards of Greenburg and what modernism had evolved into by the late 1950s Surrealism and Expressionism could be considered decadent since both movements drew heavily on tradition and form and both employed painterly illusions. The destruction of this building is a good illustration of a lack of faith in the ‘international style’ modernisms architectural ideal, this also indicated a lack of faith in modernist ideas and a shift in what people wanted and what governments and creatives were prepared to give them. normalized the manipulative and intrusive advertising and are even drawn to it like moths to a flame. 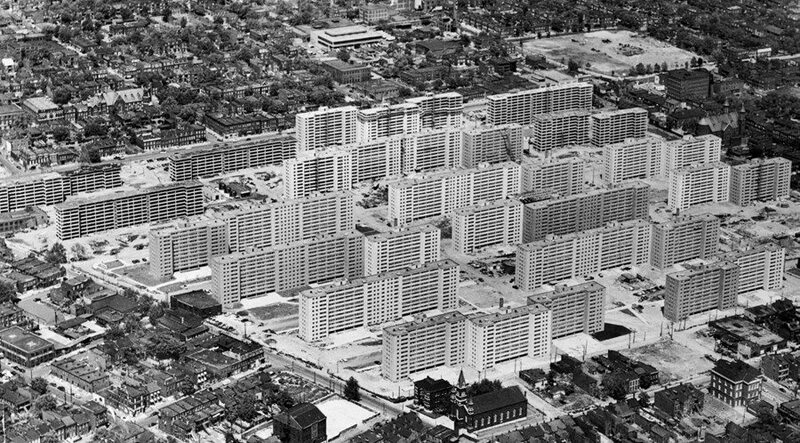 While Jencks does provide a good marker of the problems that modernism experiences in the 60s and 70s with his example of Pruitt-Igoe its an over statement to claim that modernism is dead. Modernism’s ideals and attitudes are still evident today what is true is that after the 1960’s Modernism was no longer the dominant cultural force and had given way to post-modernism. Introducing Modernism: A Graphic Guide, Chris Rodrigues, Icon Books, 2010. Design for the real world, Victor J. Papanek, Thames and Hudson, 1982. Modernism: A Cultural History, Tim Armstrong, Polity Press, 2005. -isms: Understanding Art, Stephen Little, Universe, 2004. Bauhaus, 1919-1933, Magdalena Droste, Bauhaus-Archiv, 1990. The Painter of Modern Life”, Baudelaire, ” (New York: Da Capo Press, 1964). Orig. published in Le Figaro, in 1863. What is Surrealism? Andre Breton, Faber & Faber 1936. Twentieth Century Theories of Art, edited by James M. Thompson, Carleton University press, 1990. The Popular Culture of Modern Art, Jeffrey S. Weiss, Yale University Press, 1994. Klee 1879-1940, Susanna Partsch, Taschen, 2003. The Collected Essays and Criticism, Volume 4: Modernism with a Vengeance, 1957-1969, Greenburg, University of Chicago Press, 1995.